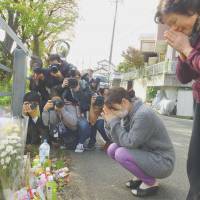 Prosecutors determine that the admitted killer is competent to stand trial. 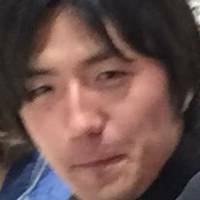 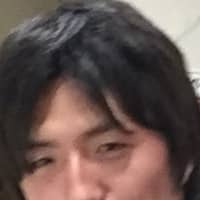 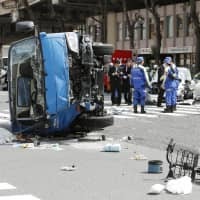 Suspected serial killer Takahiro Shiraishi has been served a second murder warrant in connection with nine people whose bodies were found dismembered in his apartment in Kanagawa Prefecture. 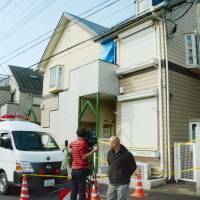 The suspect in the serial killings in Zama, Kanagawa Prefecture, is served the first of what is expected to be nine murder warrants in connection with the dismembered bodies found in his apartment last month. 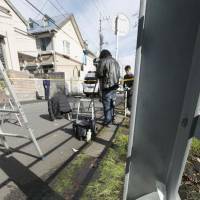 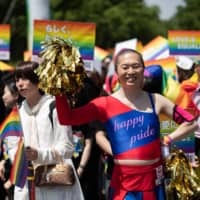 Japan looks for ways to censor social media postings and engage depressed youths after the serial killings in Zama shine a light on its suicide problem. 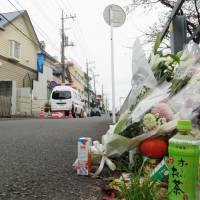 Nine people dismembered by a serial killer in Zama, Kanagawa Prefecture, are formally identified by the police, including three female high school students. 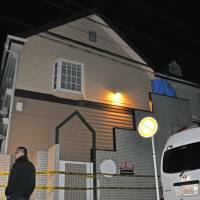 The name of a female high school student from Gunma Prefecture is added to the potential list of people killed after nine dismembered bodies were found in a man’s apartment in Kanagawa Prefecture. 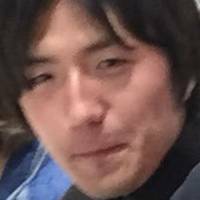 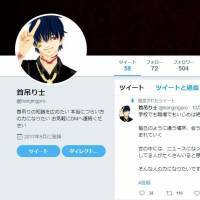 Takahiro Shiraishi, the suspected serial killer behind the murder and dismemberment of nine people, found his victims through Twitter.